Many people don’t know this, but the choice of color significantly matters when your brand and products are in question. The good thing is, your customers’ subconscious mind can be easily swayed through simply changing your product’s packaging colors. Everything revolves around small details which play an essential role in how customers see your product. Therefore, both the design and color choice factor into how successful your product is. Thanks to this fact, you can significantly boost the sales of your products by choosing the right color for your packaging. The better the image of your brand, the more customers you get. The brightness of color and light play a vital role in how your customers perceive your products. The right choice of color can benefit your sales but, if mistaken, can negatively reflect on your brand. So, creating the right image of the product means conveying the right message to your ideal customer. Your packaging and color choice should clearly relay the characteristics of your product according to your customers’ needs. Therefore, it’s safe to say that your color choice is an essential part of your brand’s image. It’s true that colors can evoke various emotions. For example, out of the entire color spectrum, yellow has been psychologically proven to be the happiest color of them all. It’s also related to warmth, clarity, and optimism. Orange conveys confidence, friendliness, cheerfulness. Red relays boldness and excitement. Purple stands for wisdom and creativity, while blue evokes strength and trust. So, as you can see, all these colors have certain emotions that go with them. That means that the right color along with creative packaging will help you evoke the right emotion, which will get the customer to buy your product. Ultimately, this will encourage the customer to buy your product or use your services. Put simply, color choice and packaging are both crucial to the customers’ decision-making process. 1) Improving communication with your customers – The more you highlight your product image, the more you establish non-verbal communication with your customers. That means that you’ll able to appeal to their needs and desires. The right color scheme allows you to establish non-verbal communication with your customers and satisfy their needs even further. 2) Ensuring the visibility of your products – If you want to highlight certain products even more from the rest of your assortment, you can easily accomplish that by going with the right color choice. The result is that your customers will highlight those products in their minds as well. 3) Ensuring differentiation from the competition – By researching key market leaders in your business niche, you’ll be able to select the right color solution for your products that will separate you from the competitors. That’s an easy way to gain an advantage that will get you ahead of the competitive curve and put your products in the spotlight. 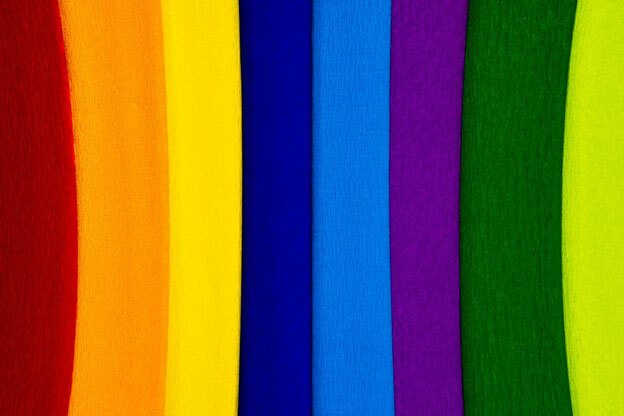 Colors cause psychological reactions that affect the mood of your customers. By appealing to their taste in a colorful and innovative way, you have a better chance of improving your sales rates and increasing revenue. If you’re looking for some creative color schemes for your packaging, check out Fapco’s selection of contract packaging solutions.